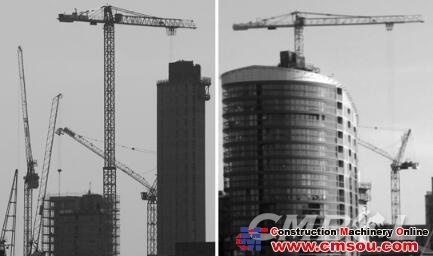 Spanish tower crane manufacturer Jaso has introduced three new models to its product line. The J700 is the new addition to the manufacturer’s Top Line (H) series. According to Jaso this crane has improved features compared to the J600.24.A model. “In addition to having a greater load capacity at the end of an 80m jib, the new J700 is capable of loading approximately 15% more with intermediate jibs,” said the manufacturer. The Jaso Top Line (T) range has grown with the introduction of the J215. This is a crane with a maximum load capacity of 10t and 2.5t at the end of the jib. Jaso’s new derrick crane the J1920DC is an evolution of the existing J1540DC. It has a maximum reach of 19m and a maximum load capacity of 4t. The manufacturer is preparing the official launch of the J780PA luffing jib crane, the largest crane ever made by the company to date.